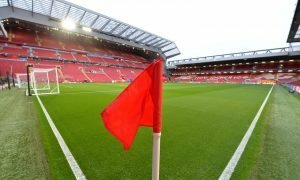 'Gutted' – Lots of Liverpool fans on Twitter were upset with transfer development | The Transfer Tavern | Where football transfer rumours fly or die! The Liverpool fans in the Transfer Tavern have been saying their emotional farewells to Danny Ings today. According to journalist Paul Joyce on Twitter, the 25-year-old will be leaving Anfield this summer in pursuit of regular first-team football. Whilst the fans are gutted about this news, they can all accept that it’s probably for the best as the striker wasn’t getting the minutes that he needed at Anfield. Ultimately, Ings will be remembered in Liverpool as a hard-working young striker who never got the rub of the green with his injury record. After three years at the club, he only managed to find the net four times and missed over 80 games through injury. Tottenham Hotspur, Inter Milan and Crystal Palace have all registered an interest in Ings and it remains to be seen where he ends up as being a regular starter will be on the top of the striker’s list as he searches for a new club. 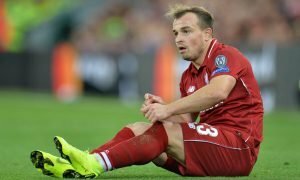 Liverpool would have been more than happy to keep the 25-year-old on Merseyside but with his peak years approaching, a lack of game-time isn’t what he needs. Never really got a chance with his I jurirs. So sad. He could have been the perfect backup striker under Klopp. He's a fantastic lad and I wish him all the best. Gutted for the lad but it's for the best. He isn't likely to brake into the starting 11 so this is probably his best option. I think I saw a stat that said he had only made 6 appearances in 3 years due to dreadful injury luck. 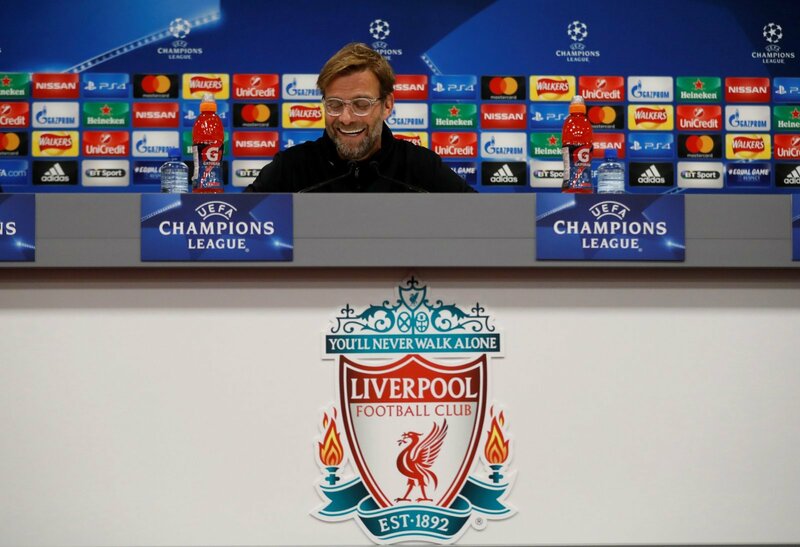 Whilst the Kopites in the Tavern are sad to seeing Danny Ings go, they can all agree that it’s the right move for both the club and the player.